Exotica Valves™ manufactures a unique line of plug valves: Exotica PXL™. Similar to ball valves, plug valves are best suited for shutoff and isolation. 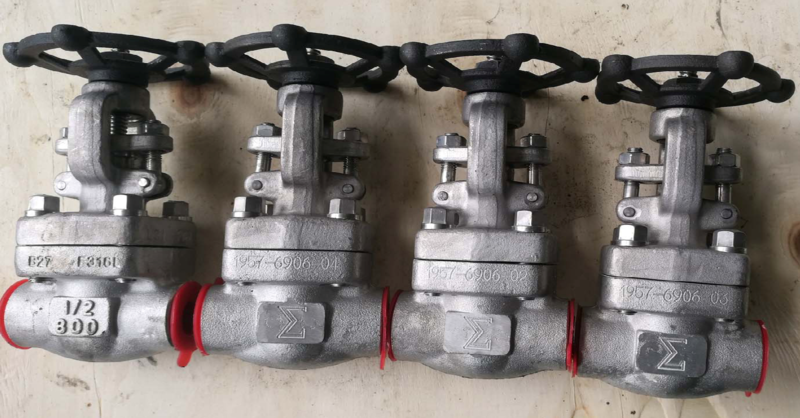 Their high torque, however, imply using bigger actuators and the valve does not lend itself to throttling, as would a globe valve. Plug valves are more common in higher pressure classes compared to ball valves, and are slightly more expensive.